Bobby Lashley To Replace John Cena In WWE Crown Jewel World Cup? WWE should confirm Lashley as Cena's replacement on tonight's Raw. WWE's controversial Crown Jewel pay-per-view takes place this Friday (2 November), but a John Cena-shaped hole remains in the World Cup following the 16-time World Champion's apparent refusal to compete in Saudi Arabia. 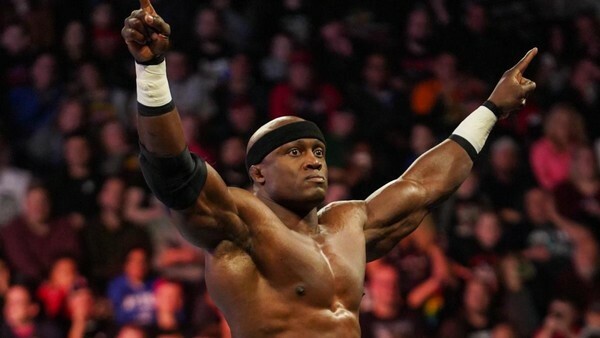 This is despite new reports that Lashley is currently working through a separated shoulder on Monday Night Raw. Per the Wrestling Observer's Dave Meltzer, Lio Rush's charge is in a lot of pain, but it's currently unclear whether or not he'll actually be forced to miss time as a result. 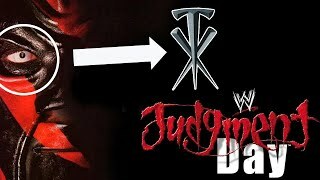 As has already been suggested, WWE will almost certainly confirm this substitution as part of a TV angle on tonight's Raw. Whether that means Lashley competing in a qualifying bout remains to be seen, though there's no mention of the situation on WWE's official preview, nor anywhere else on their website. Lashley's renewed push and purpose alongside Rush make him a sensible replacement, albeit a predictable one, and given the glorified house show feel of April's Greatest Royal Rumble, his participation isn't likely to put significant strain on that injured shoulder.